Islamist extremists were advancing “with impunity” in rural areas of eastern Germany even before the ongoing influx of refugees into the country, Stephan Kramer, head of Thuringia’s regional Office for the Protection of the Constitution (BfV) told Mitteldeutsche Zeitung, as cited by Die Welt. Nowadays, the security environment in the east has deteriorated even more, Kramer maintains. “We are getting tip-offs leading to terrorist suspects every day,” he said, adding however that it is equally crucial to distinguish between actual suspects and false alarms. He then mentioned Jaber al-Bakr, a Syrian refugee who was detained in October last year on suspicion of plotting to bomb an airport in Berlin. When police raided his flat in the eastern town of Chemnitz, some 1.5kg of home-made explosives, like those used in the fatal jihadist attacks in Paris in November 2015 and in Brussels last March, were found. 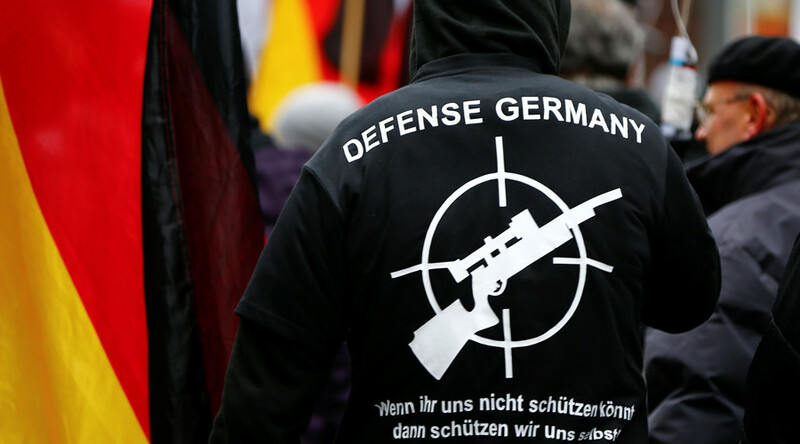 In a separate interview to Frankfurter Runschau, Kramer said the far-right extremists pose an equal threat to public safety. “It is increasingly acceptable to achieve political goals through violence,” Kramer stressed. 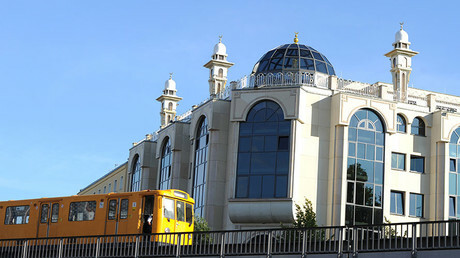 Several days before Kramer’s interview, Gordian Meyer-Plath, head of Saxony’s domestic intelligence, alerted that Muslim Brotherhood – a transnational Sunni fundamentalist organization considered a terrorist group in Bahrain, Russia, Syria, Saudi Arabia and the UAE – is actively investing into real estate and are trying to “monopolize” mosques in the region to increase its influence. Members of the Muslim Brotherhood “have long been active in Saxony, although they were stealthy,” Meyer-Plath told Germany’s MDR broadcaster. Though the threat posed by the Muslim Brotherhood in Germany is “beyond jihad,” the security services would continue to monitor the Brotherhood’s activities in Saxony. BfV figures show that about 1,000 members of the Muslim Brotherhood are active in Germany, as reported by MDR.